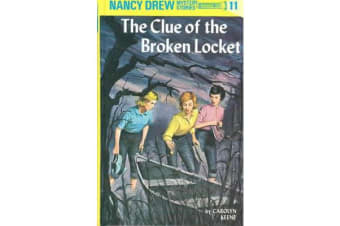 When Nancy Drew and her friends arrive at Misty Lake, they meet pretty, red-haired Cecily Curtis, who seeks Nancy’s help in solving two mysteries. One concerns Cecily’s fiancï¿½, Niko Van Dyke, a popular singer who believes that his record company is cheating him of royalty payments. The other invovles a family treasure hidden before the start of the Civil War; Cecily’s only clue is half of a gold locket. Nancy’s investigations lead her to Pudding Stone Lodge, where the sinister Driscoll family lives. 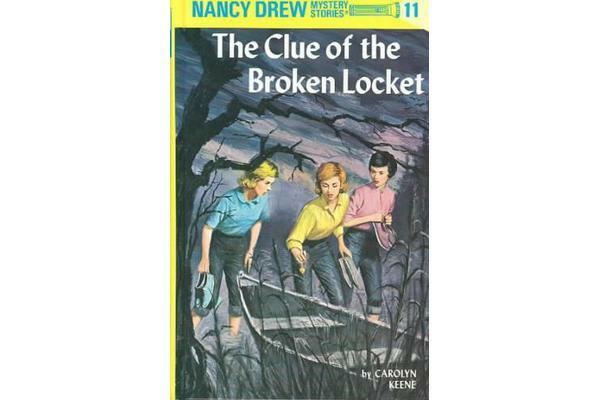 Strange coincidences give Nancy plenty of opportunity to test her sleuthing skills. Braving a series of dangerous situations and discouraging developments, the alert young detective perseveres in her attempts to solve both mysteries and reveal the astounding secrets of Pudding Stone Lodge.